NEW YORK, Sep 3, 2011/ — Kelly Killoren Bensimon, Countess LuAnn de Lesseps, and Ramona Singer during Fashion’s Night Out (FNO). 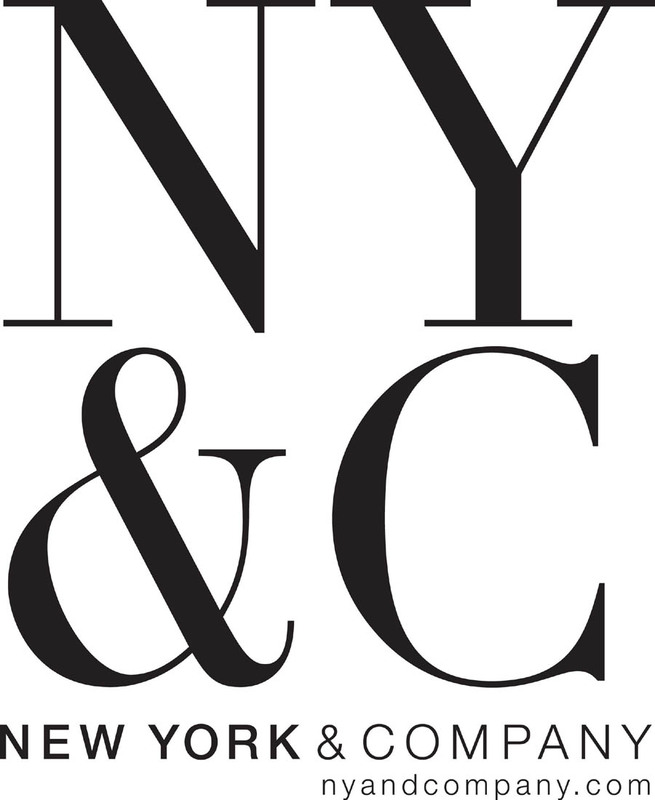 New York & Company (NY&C) will host The Real Housewives of New York City at its 58th & Lexington Flagship store from 6:00 PM – 10:00 PM on September 8, 2011. During FNO, Kelly Killoren Bensimon, Countess LuAnn de Lesseps, and Ramona Singer will sign autographs, mingle, and take photographs with customers. The Housewives love NY&C so much that they will curate their favorite NY Style looks to be featured live on www.nyandcompany.com for two weeks after the event. This promises to be a night of celebrity, fun and fabulous fashion!